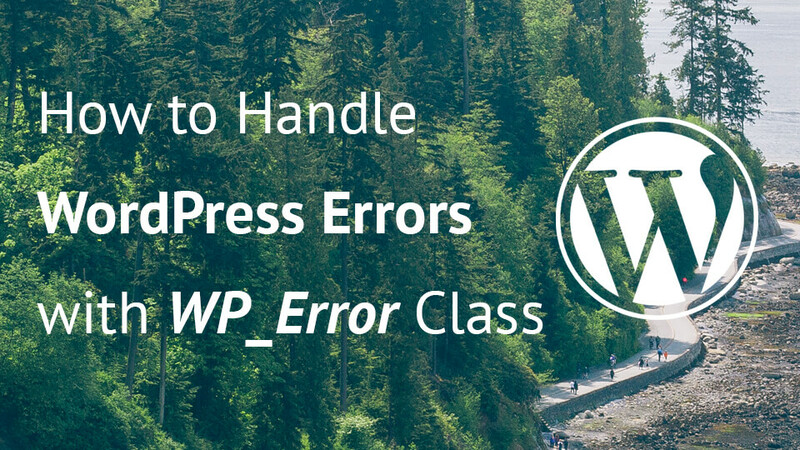 Should You Use WordPress Transients? 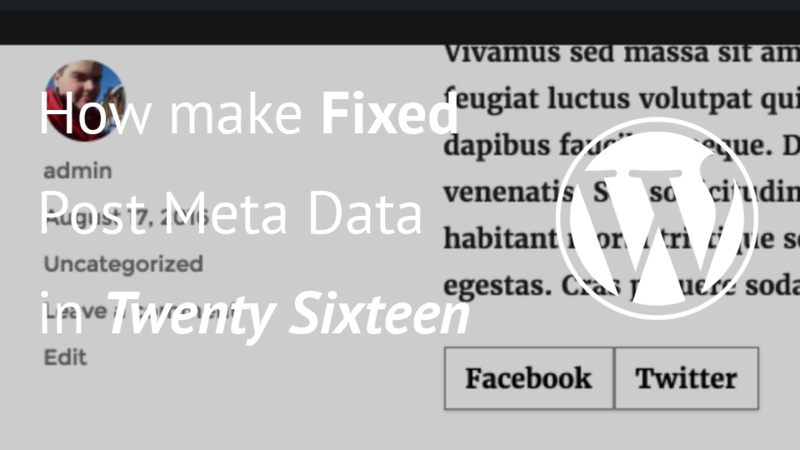 WordPress Transients are a great way to store temporary data. 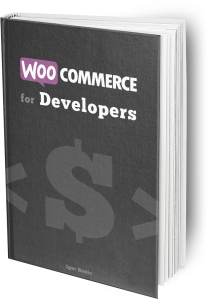 The data is stored in the database and it can be read from the memory with a plugin that uses WordPress cache correctly. 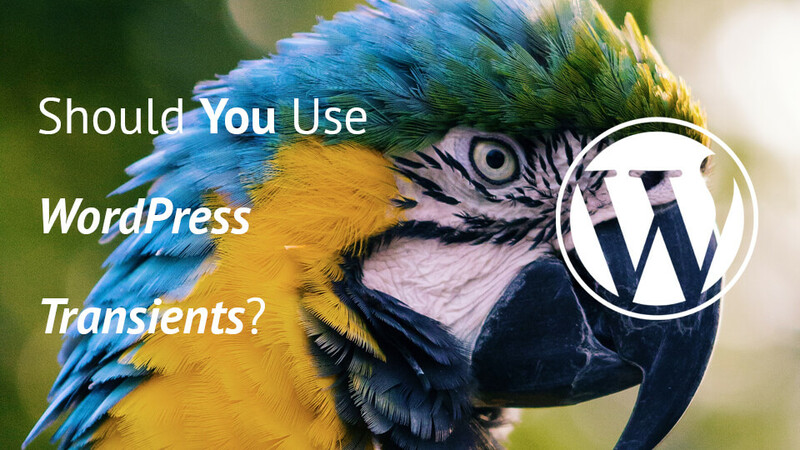 But, should you use them always? 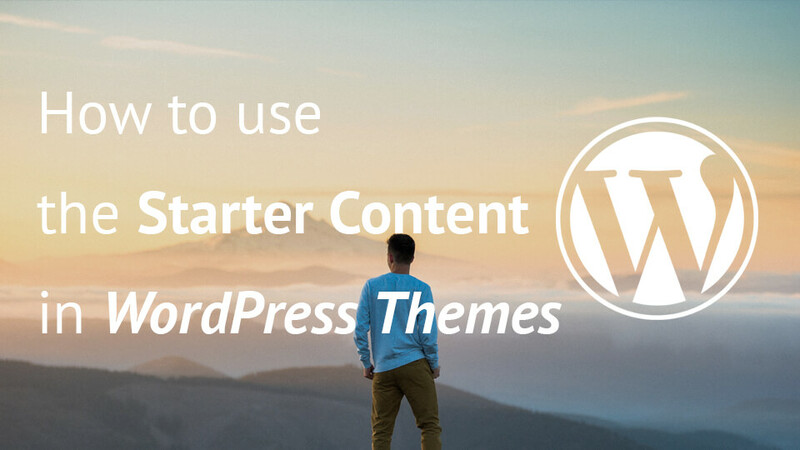 WordPress Customizer is a great tool for users to preview how settings would change their site layout and design. 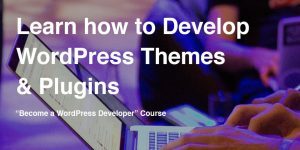 When developing Themes, you should always use the WordPress Customizer. 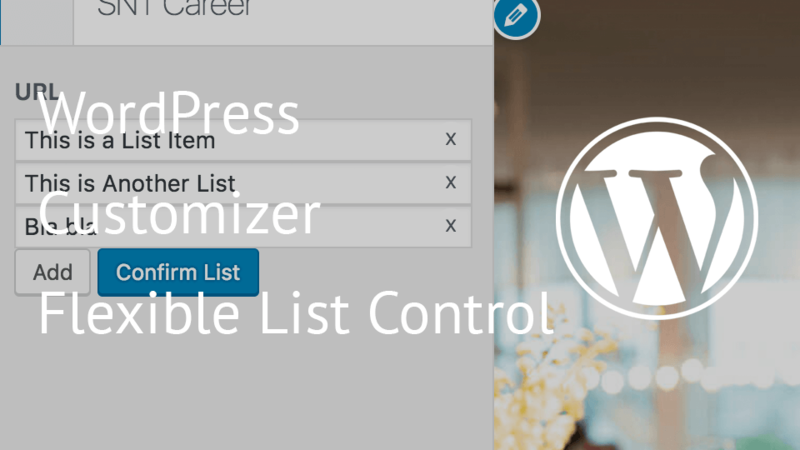 In this tutorial you will learn how to develop a WordPress Customizer custom control for creating flexible lists.